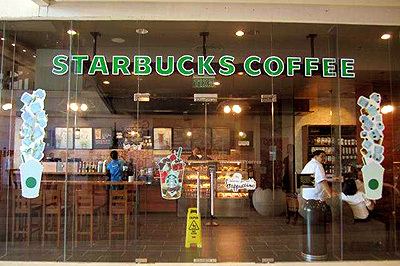 The very first branch of Starbucks has finally opened in Davao City, Philippines. 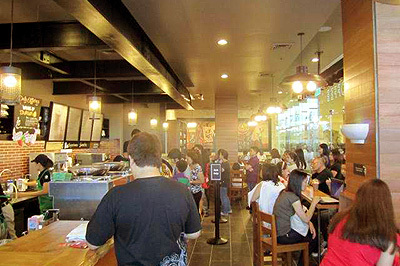 This branch is the second Starbucks in Mindanao. Late last year, Cagayan de Oro opened the very first branch in Mindanao. 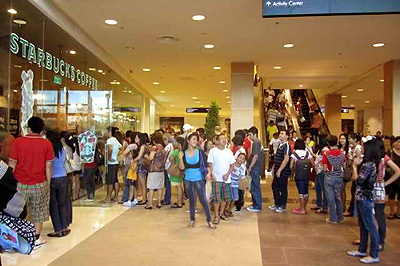 And just like what happened in CDO, Starbucks Davao, which is located in Abreeza Mall, was an instant hit with the Dabawenyos. Starbucks Abreeza is on Level 1 of the mall. 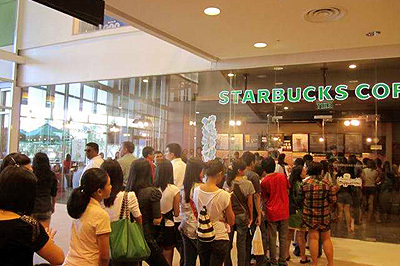 The people of Davao were patient enough to wait through the very long line just to get their frapuccinos. Thanks to the official Facebook Page of Starbucks Philippines for these photos. You can see more photos there, just visit this link.